Children born with cleft lip and palate often experience difficulty speaking, and require ongoing speech therapy as part of their rehabilitation. Despite huge demand for this type of care, many developing countries do not have speech therapy training programs in place and, as a result, are faced with a huge shortage of qualified professionals. Over the last three years, Transforming Faces has been working alongside our Ethiopia partner hospital, Yekatit 12, to find a long-term solution to this challenge. 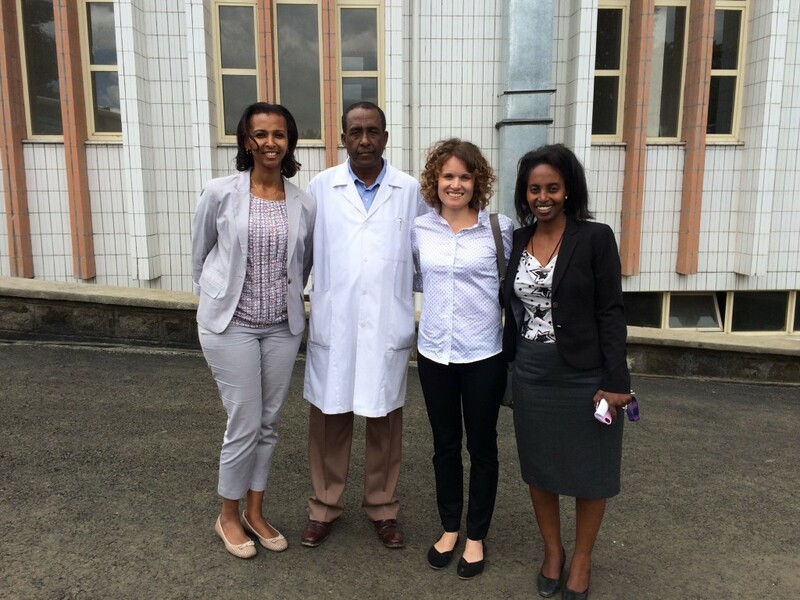 In November 2012, TF sponsored an initial meeting to launch the creation of a speech therapy program for Addis Ababa University (AAU). 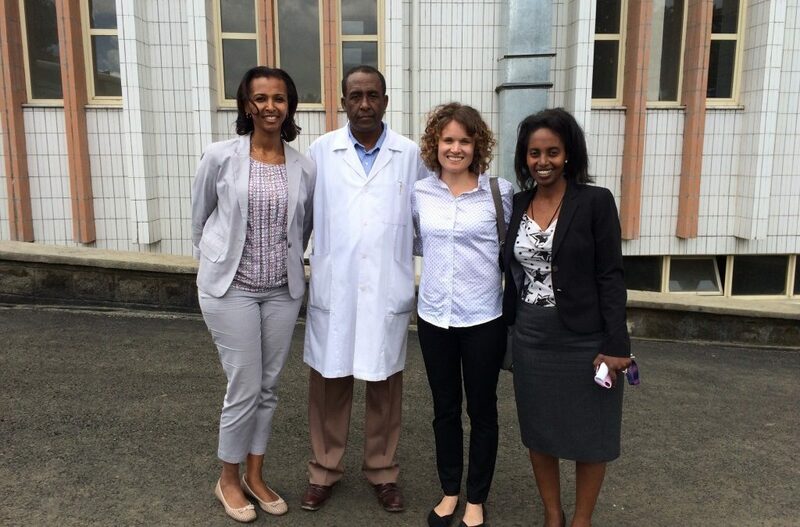 This Speech Therapy Curriculum, the first of its kind in Ethiopia, will train local students in this much needed area of speech therapy. Since the initial meeting, the Yekatit team has collaborated with professors and speech professionals from around the world to develop this curriculum. 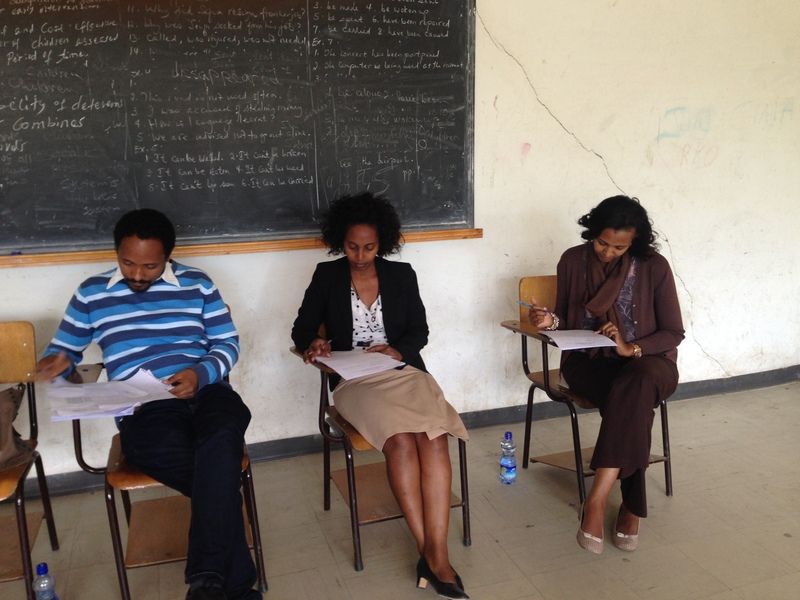 In August 2015, the speech therapy curriculum was formally approved by the Academic Commission of Ethiopia. Following this, eight students were enrolled in the program in October 2015. This year, the enrolled students have begun their mandatory courses before they move in to specialized speech courses. Ethiopia is a land of diverse languages and cultures. As a result, the program has focused on attracting students from throughout the country, so that patients can receive the best quality speech support in their mother tongue. Currently, the only few qualified speech therapists in the country are employed at cleft lip and palate unit. With the speech therapy curriculum in place, the country will soon have a sustainable, more dispersed workforce of speech professionals qualified to treat cleft lip and palate patients, and countless other communication, speech and language disorders. A huge shout out to the Yekatit 12 team and our many amazing supporters who helped make this curriculum come to life over the last few years!